← Did you know that the best Spectrum Analyzer is 100% FREE? 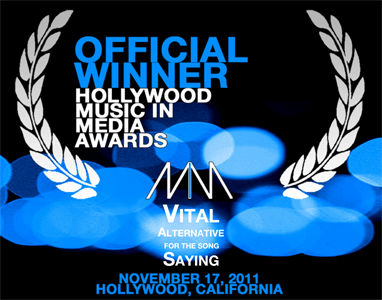 Vital’s Saying won Song of the Year at the Hollywood Music for Media Awards. It was co-produced mixed and mastered by The Noise Group.